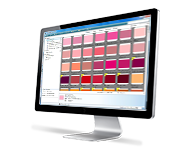 As the global leader in color trends, science and technology, we offer a full range of solutions to control color from inspiration to final delivery. 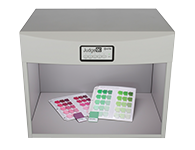 When it comes to specifying, communicating, formulating, and evaluating color, we can help you get it right the first time, every time. 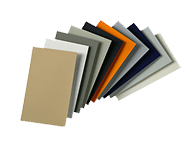 We offer a variety of turn-key products to ensure color is produced reliably in a variety of industries including print, packaging, plastics, coatings, automotive, textiles, photography and graphic design. 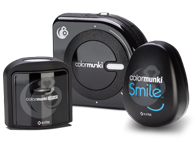 Taking into account both color and appearance during design and formulation can shorten approval cycles and reduce time to market. 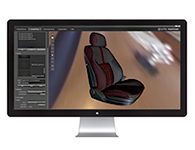 X-Rite&CloseCurlyQuote;s Total Appearance Capture (TAC) Ecosystem takes 3D Virtualization to the next level, integrating exact, physically correct material appearance into the design, manufacturing and marketing process. 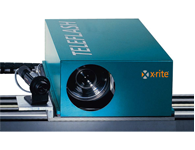 It enables the creation of virtual materials that have the exact same optical characteristics as the real material and minimizes the need for physical samples. 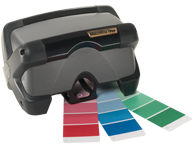 We know getting color right and meeting customer expectations can be a challenge. 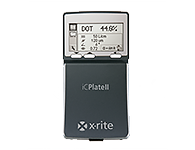 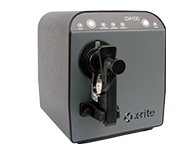 That&CloseCurlyQuote;s why X-Rite manufactures the most precise benchtops available to provide consistency and repeatability between devices and throughout production runs. 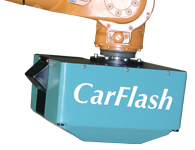 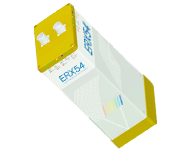 That means reduced rework and waste, improved batch-to-batch color accuracy and increasing speed to market. 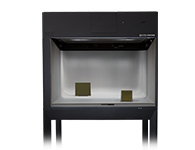 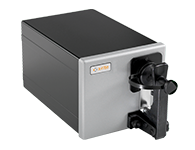 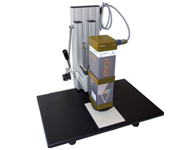 Most commonly used during color formulation and quality control, X-Rite benchtops offer the most reliable and precise measurements and can perform against the toughest of tolerances. 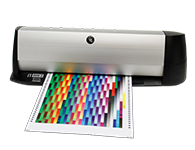 Whether you&CloseCurlyQuote;re producing small parts or assembling finished goods, color matters, and catching problems too late in the process can be an expensive mistake. 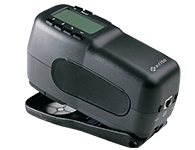 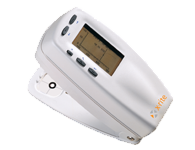 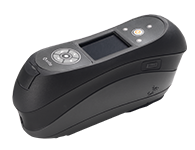 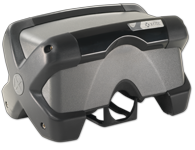 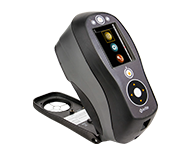 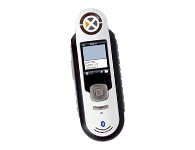 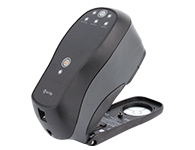 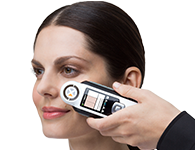 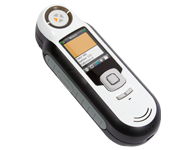 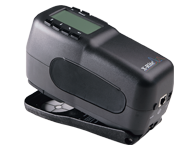 Rugged and accurate, X-Rite&CloseCurlyQuote;s handheld spectrophotometers allow designers and quality control professionals to capture and monitor color on the go. 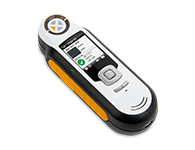 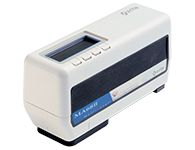 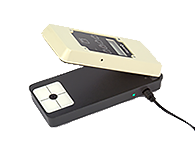 From color specification to final inspection, handheld spectrophotometers can increase speed to market and reduce rework by simplifying communication and approval. 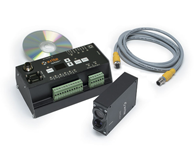 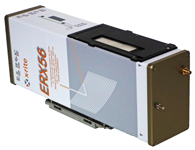 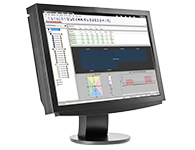 X-Rite&CloseCurlyQuote;s inline solutions increase efficiency, reduce waste, and make life easier for production operators and quality controllers. 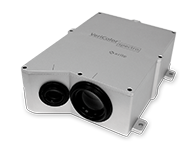 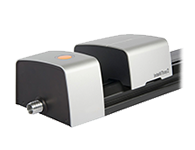 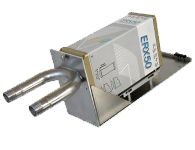 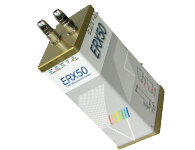 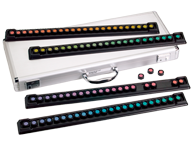 Our inline color measurement solutions consist of a continuous monitoring system that can catch small deviations immediately, without human interaction. 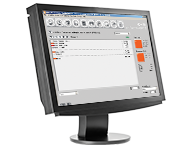 Changes are then made before production moves out of tolerance. 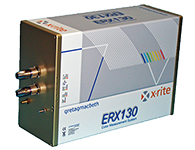 X-Rite offers inline products for all stages of paper manufacturing, as well as for the coil coating, plastics, coated glass, textile, and automotive industries. 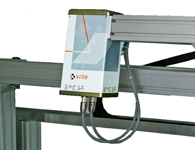 Inline systems are turn-key and have a very quick return on investment. 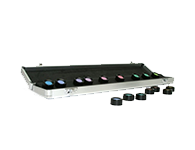 Visual evaluation is an important step in achieving accurate color. 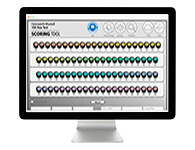 X-Rite&CloseCurlyQuote;s complete lighting and visual assessment solutions include everything you need to ensure your color is on target, from initial design through final quality check. 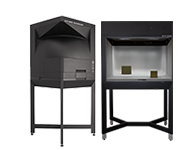 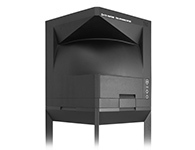 In addition to our industry-leading light booths that allow you to duplicate almost any lighting environment, we offer the Farnsworth-Munsell Hue Test to determine color vision acuity. 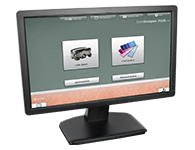 Let us help you win new business and stay competitive. 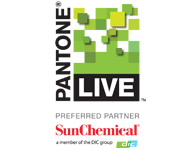 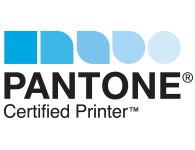 With certification programs like Pantone Certified Printer and our full digital color solutions like PantoneLIVE, we can help you prove your ability to protect brand colors and produce the best possible results throughout your workflow. 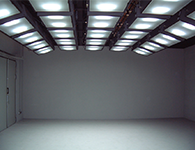 Inspiration can come from anywhere, and in our increasingly digital world, being tied to an office just isn&CloseCurlyQuote;t a reality. 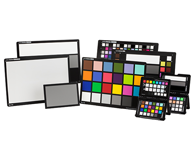 X-Rite&CloseCurlyQuote;s mobile apps can help you capture and visualize color anywhere, anytime. 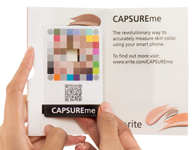 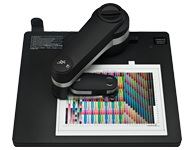 From mobile device calibration to custom color selection and visualization on different materials, X-Rite&CloseCurlyQuote;s innovative mobile solutions bring color content to your mobile, tablet, and desktop applications. 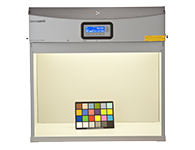 Calibration is your first step to accurate color, and profiling ensures all of your devices are speaking the same language. 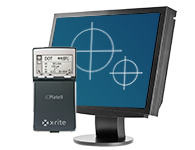 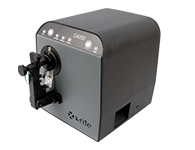 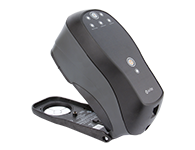 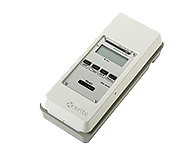 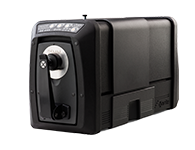 From digital cameras and monitors to desktop proofers and printers, X-Rite offers end-to-end, professional grade calibration solutions to ensure all of your devices are capturing and reproducing color accurately. 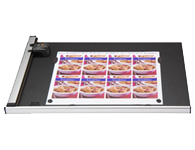 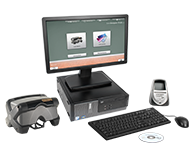 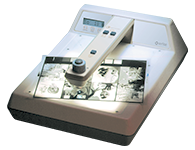 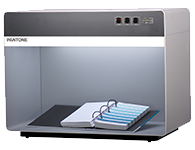 For printers and converters who want to enjoy the benefits of fast, accurate color, X-Rite offers manual, semi-automatic, and automatic color bar and chart scanning options. 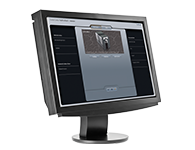 These systems not only remove the possibility of human error, they speed up make-ready and generate predictable and repeatable results. 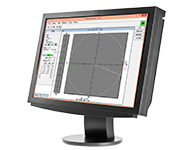 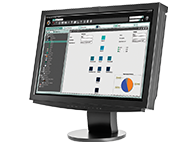 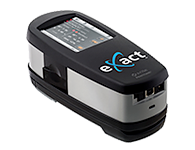 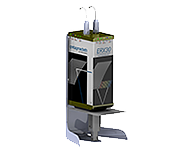 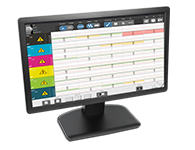 If your workflow includes reading color bars or charts, consider incorporating an eXact Scan, EasyTrax, or IntelliTrax2 scanning system to simplify your press-side color control. 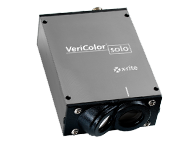 X-Rite&CloseCurlyQuote;s software solutions help industries design, develop, produce, and control color at all stages of the production workflow. 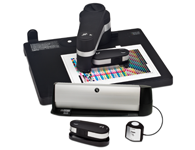 We offer a variety of customizable packages that integrate with our color measurement and visual assessment solutions, as well as X-Rite Pantone digital libraries, for an end-to-end solution. 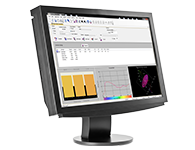 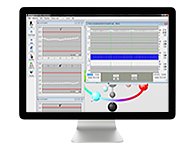 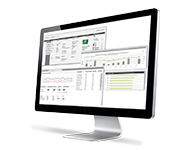 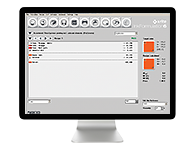 Whether you&CloseCurlyQuote;re in pre-media, formulating colorants, or quality controlling products as they move down the line, X-Rite software can help you monitor, track, and report your color.